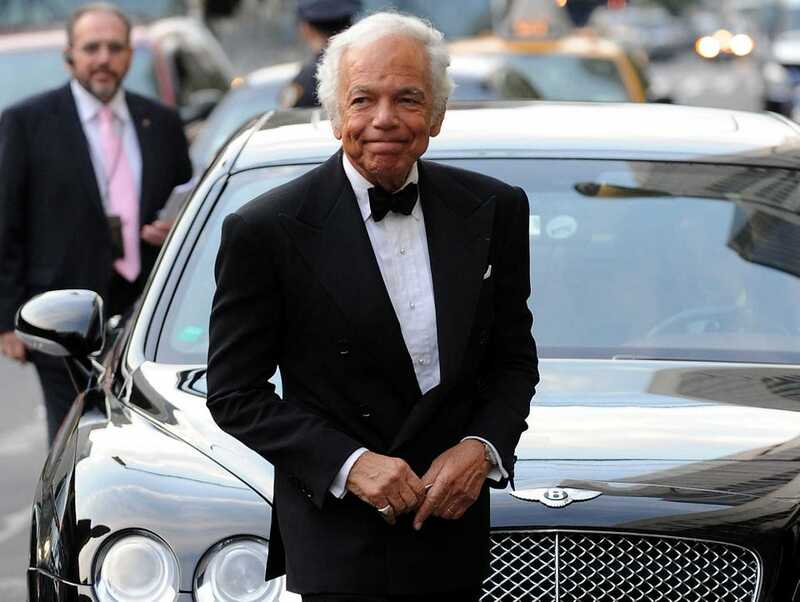 Ralph Lauren recently stepped down as CEO of his company, but he shows no sign of slowing down. 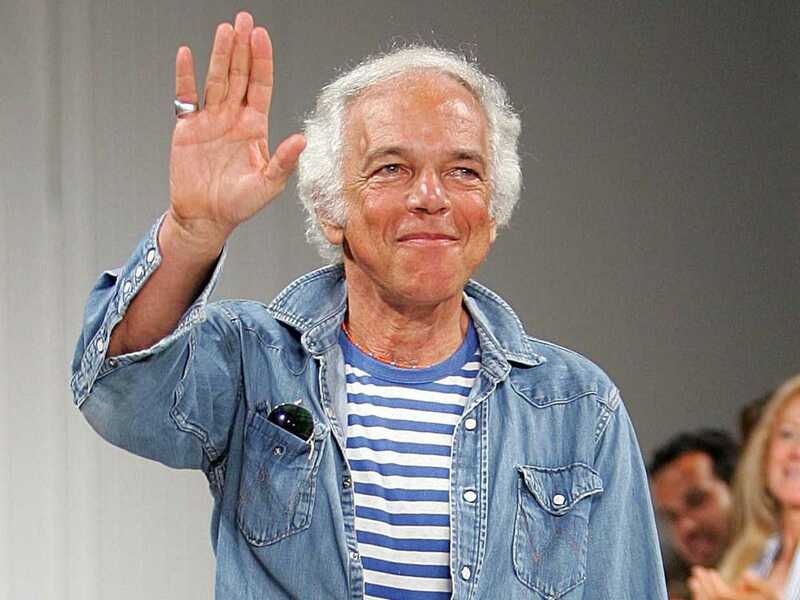 On Tuesday, the fashion legend announced he would step down as CEO from his iconic brand Polo Ralph Lauren. 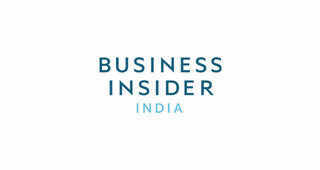 He will stay with the company as its executive chairman and chief creative officer. Lauren has an estimated net worth of $6 billion. 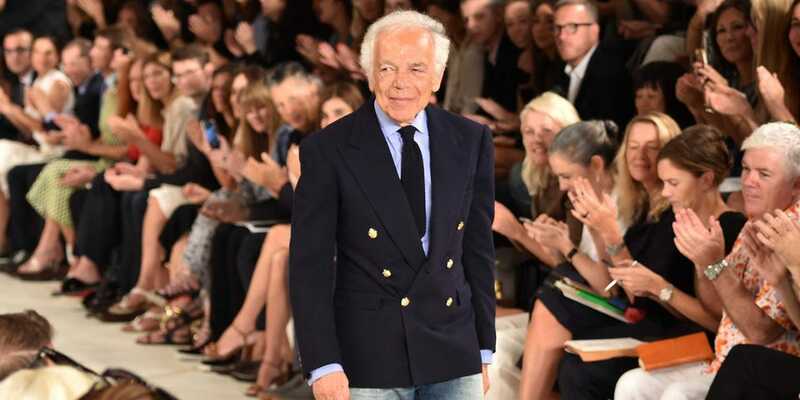 "He would literally fall into the fantasies of the movies of that era," Michael Gross, author of "Genuine Authentic: The Real Life of Ralph Lauren," told Bloomberg. "He truly did project himself into the scenes in which men like Gary Cooper and Cary Grant were playing. He sees the characters that populate his dreams and visions, and that vision - that ability to step into a fantasy world - Ralph brought to the fashion business." From a clerk at Brooks Brothers to the runway at New York Fashion Week. Then a transformative experience - his first polo match - helped to shape his perspective and activate his entrepreneurial spirit. "We were exposed to fabulous things," recalled Warren Helstein, the friend that took him to the polo match. "The silver, the leather, the horses, the tall slinky blondes with the big hats, and the high society that we really weren't knowledgeable of." The radical approach won over Bloomingdale's - and loads of customers. He sold $500,000 worth of ties in one year. Despite such quick success, Lauren relentlessly expanded his company. "Ralph doesn't sit on his laurels for one minute," Lauren's protégé John Varvatos told Bloomberg. "You can enjoy the moment, but you have to keep things going - and you can't be a one-trick pony." When it came to new design ideas, Lauren kept it simple. He envisioned clothing that he would want to wear: clothing fit for a movie star. "The things that I made, you could not buy." Lauren took the company public in 1997. It was a decision he grappled with - he was unsure if he wanted shareholders and a board in the picture - but eventually came to terms with. He also ensured he would still control most of the voting power. Lauren shows no sign of losing steam. 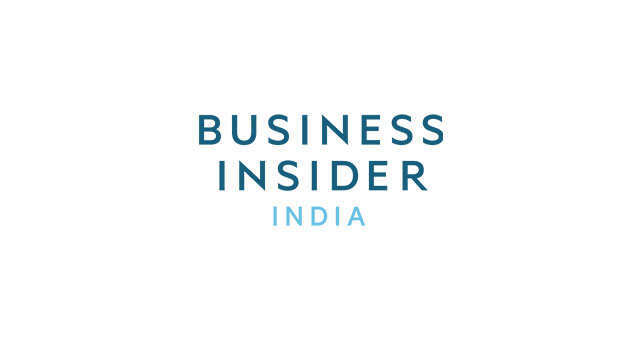 Despite stepping down as CEO, he has no plans of leaving his namesake company. "When they start designing things I can't understand, I'll quit," Lauren told The New York Times of his decision. "But I don't feel like I'm stepping back now."